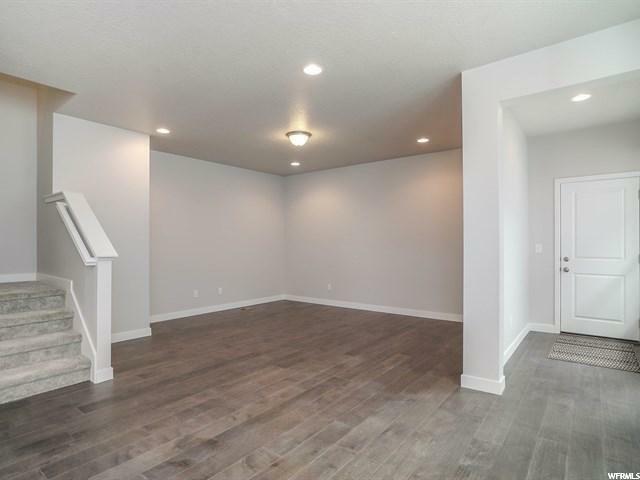 Wow is what you'll say when you walk into this Woodwind Plan! Front office or front room, The Kitchen with a great island is the heart of the home. 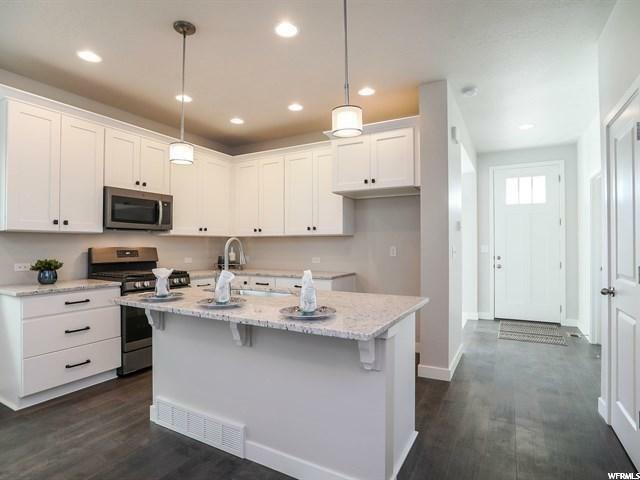 White cabinets, granite and Slate stainless steel make the kitchen timeless and beautiful. 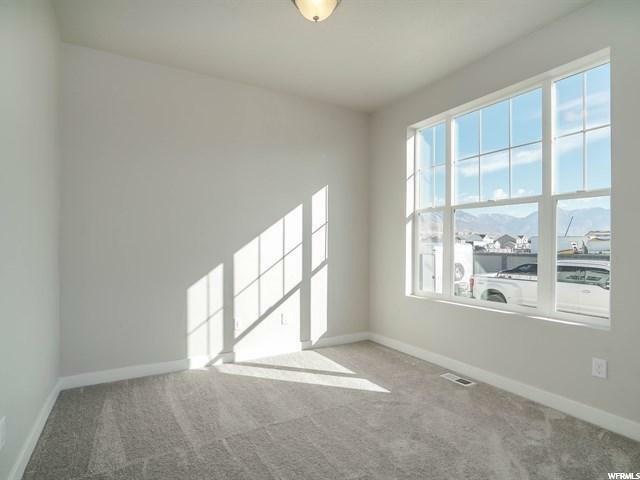 Gorgeous wood floors throughout the main level Second level has 2 guest bedrooms including the master suite with a large Owners Bath complete with a large shower and soaking tub. You will appreciate the convenience of the second floor laundry room! 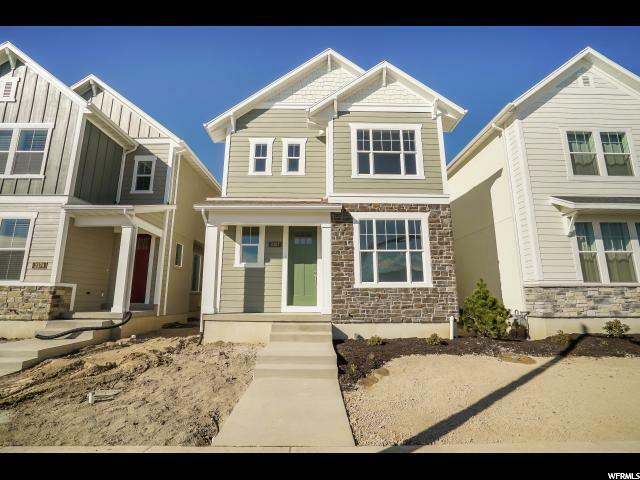 Holbrook Farms offers home sites this home backs the new elementary school Moments from I-15 and redwood road close to the new Silcon slopes and Lehi city! Come join us at Holbrook Farms!